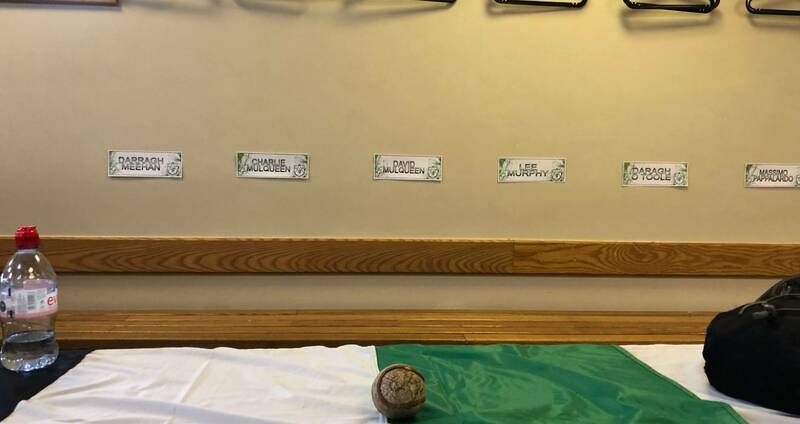 Many thanks to all who despite the cold weather ( at least no rain) made it a very enjoyable 2019 Féile na nGael weekend. I would like to specifically thank the Clubs who hosted a Group Division and each Venue Coordinator. In addition many thanks to SDCC for use of Tallaght Stadium, the Executive of St Peregrines and Charlie Canavan, Noel Brady and Tony O'Shea in Parnell Park & finally to all our Referees over the weekend. We do it all again for Féile Peil na nÓg on May 4th / 5th /6th !!!! 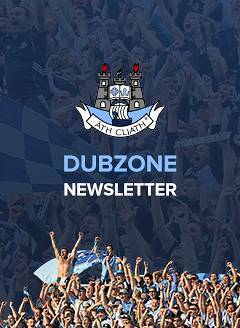 Reminder : Please return the Football panel details by email to anne@dublingaa.ie no later than Wednesday 17th April. As per the issued 2019 Juvenile Calendar there are no fixtures this coming Easter weekend. I attach details for the U10 Hurling Blitz details on Saturday April 27th.